If you own a business, you know that finding customers can be a full-time job, regardless of what you business does in terms of products and services. 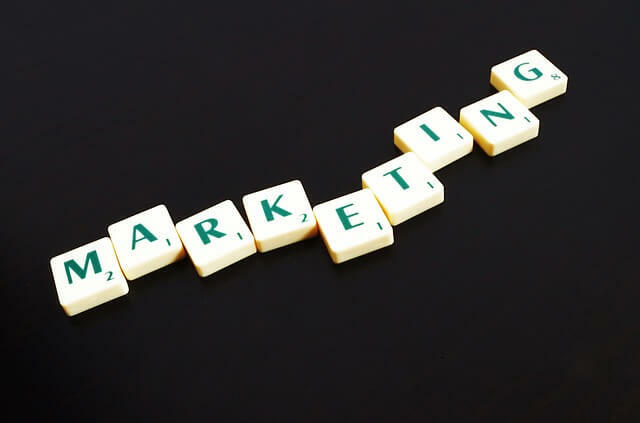 That’s where marketing comes along, giving you a way to find and connect with consumers that can turn into customers–if you provide a message that they want to hear. Only a decade ago online marketing was a new frontier. Today almost all businesses are expected to have a website, social media accounts and other online access between the company and the customer. Knowing what online marketing services are available to your business and how they are used can significantly help your online marketing game. Here are a few tools that your business will need to succeed. The best way to let consumers find you is to utilize the right keywords to describe your business. These keywords can be used for social media posts, a business website and online content not directly hosted on your website. Finding the right set of keywords that attract your target customers will take some time and a bit of trial and error. To help you generate the best possible keywords to reach out to audiences, make sure you are using a keyword tool that can give you a range of suggestions to put into action. Social media is a great tool for getting the word out about your business, building an audience and handling customer service issues. A management platform that can bring all of your social media channels into one place can make it more convenient to craft and distribute your brand’s messages. These platforms offer a way to connect without having to log on to each account individually and also provide additional tools to help grow your platform. Email is an important part of any business. Whether you want to reward your loyal customers with additional savings or simply keep customers up to date with what you have to offer, an email list is a vital asset. To help you create and distribute your emails, an email marketing system should be used. these systems allow you to build templates, add content and provide consumers what an easy-to-read email with all the details. Do you know what works on your website? Without web testing tools, you cannot be sure what elements of your website are popular and what elements turn people away. A good web testing tool will help you find the flaws as well as helping to choose what overall design will work best for your customers. Once you have everything in place, you will need a way to evaluate clicks, likes, site visits and more. Web analytics tools can provide you with all the data you will need to determine what you are doing that customers like and what can be improved upon. Without these numbers, you could be left in the dark on how to best make changes to your website.